There are two key sources of climate information: formal meteorological forecasts and indigenous knowledge (IK). The former are based on the application of formal science and technology to predict climatic conditions. IK, on the other hand, refers to the knowledge accumulated by indigenous communities over generations, which informs their understanding and interaction with the surrounding environment. Farmers use IK to predict climate forecasts for the coming season based on a variety of environmental indicators, including the timing of fruit production by certain trees or the behaviour of birds and insects. However, as climate change affects the traditional rainfall patterns in sub-Saharan Africa (SSA), the behaviour of these indicators is becoming increasingly unpredictable, which could make them less reliable as a method of forecasting. “There is a need to identify the different IK practices that are still used by smallholder farmers to manage climate change in SSA, and determine to what extent IK is still relevant in contemporary situations, taking into account population growth and climate change,” explains Dr Oluyede Ajayi, co-editor of Indigenous Knowledge Systems and Climate Change Management in Africa and CTA’s Senior Programme Coordinator responsible for climate change. Meteorological forecasts are becoming increasingly accurate with advances in crop and climate models, improvements in remote sensing technologies and access to spatial environmental databases. However, significant uncertainties remain in relation to intra-seasonal rainfall variability and forecasts are often not specific enough, or available in real-time, to meet farmers’ needs. In addition, the capacity of end-users, such as agricultural extension workers, farmers, NGOs and policymakers to understand and respond to seasonal climate forecasts in SSA is low. This is not only due to poor interpretation and communication of forecasts, but is also the result of farmers’ lack of access to seeds, fertiliser and machinery to adapt to the forecasted climate. 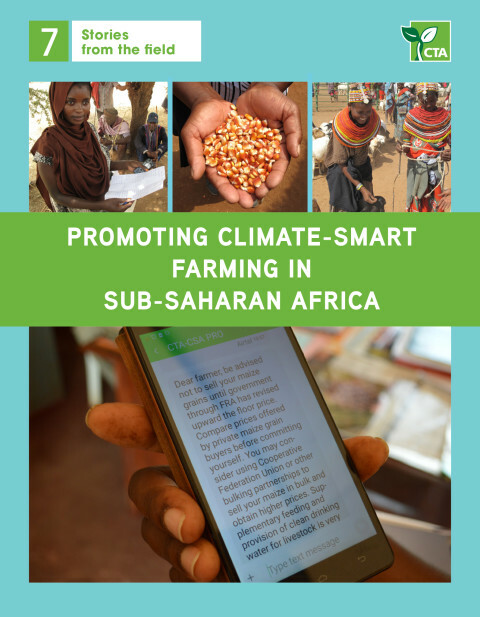 Apart from improving farmers’ access to inputs and credit to pay for them, the use of participatory workshops designed to help farmers interpret seasonal forecasts is an effective way to encourage use of this climate information in rural communities. However, the workshops should not just be about transferring scientific knowledge to farmers; they should also encourage farmers to complement meteorological forecasts with their own indigenous forecasting methods, which focus on different parameters and scale. Whereas meteorological forecasts look at the total volume of rainfall across whole regions over the season, IK is concentrated on the type and timing of rainfall in more localised areas. Farmers can identify the impacts of different rainfall patterns on crops depending on when and how the rain occurs; such insights require in-depth IK and cannot be provided by science alone. 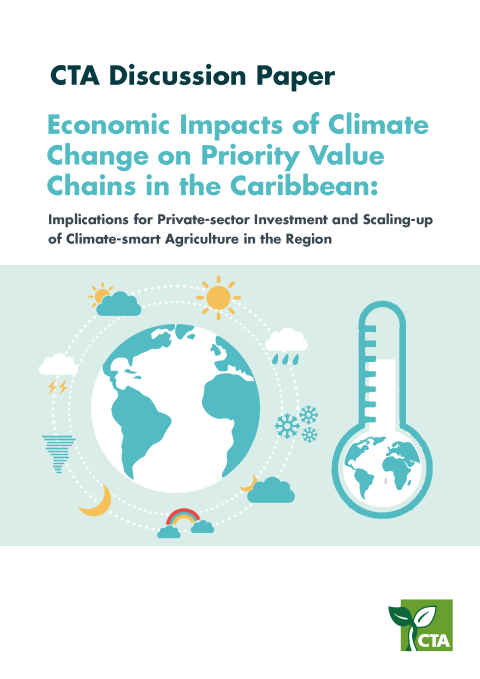 Agriculture is central to any debate on climate change given the enormous responsibility placed on the sector to produce 60% more food by 2050, despite changing climatic uncertainties. Yields worldwide, for example, are expected to decrease by more than 10% due to climate change – with Africa and South Asia most negatively impacted – while the world’s population continues to grow.